 Put “The Power of Right” to work in your family. Through relevant books or just mastering the program, “Starting at Right” will change the way your family communicates forever. “Just Do the Right Thing In the Classroom” is being used in thousands of classrooms around the country. By harnessing “The Power of Right,” teachers are able to show children how to self-direct and maximize their learning experience. Our shop offers a variety of products such as classroom kits, books, posters, and much more. 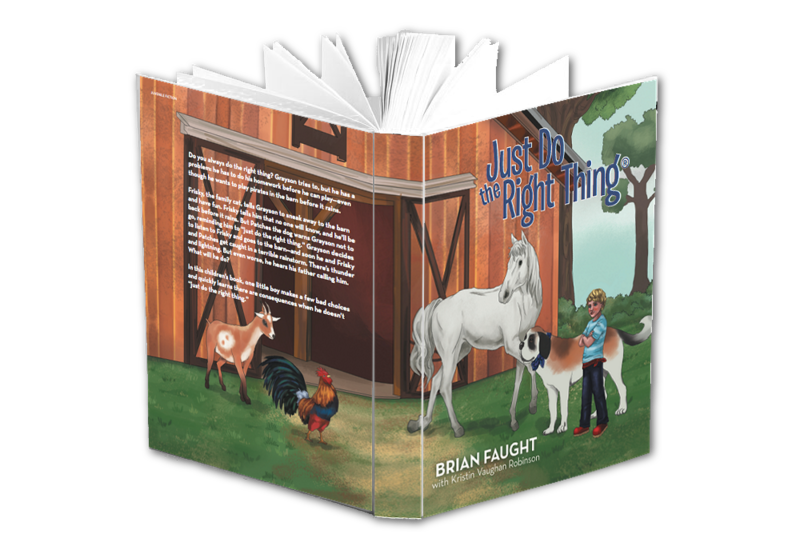 “Just Do The Right Thing” Children’s Book – ebook available on Amazon now, hardcover available in book stores soon AND ON OUR WEBSITE NOW. View Brain Faught’s talk on How to Have Courage to do the Right Thing below. Founder, Brian Faught, with Tanya Waymire (Left) and Jenny Mulks (Right) at TedX in February 2019.